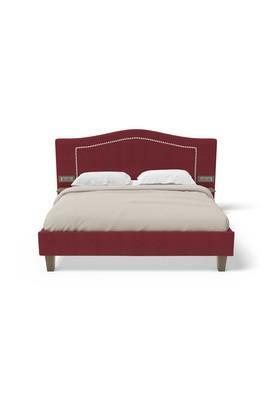 Elevate the grandeur of your bed room with this single bed that features a beautiful design. 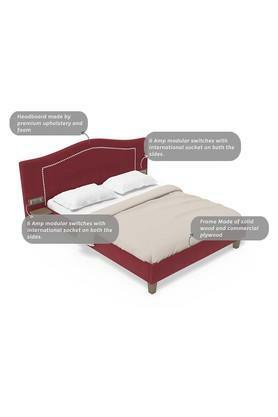 The headboard is made with premium quality upholstery fabric and foam which provides extra comfort while leaning against it. 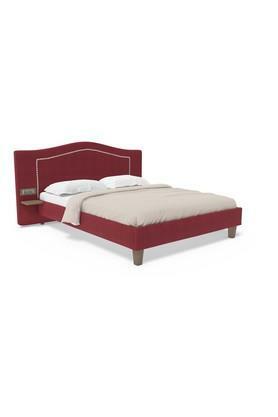 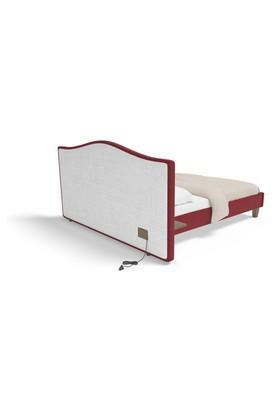 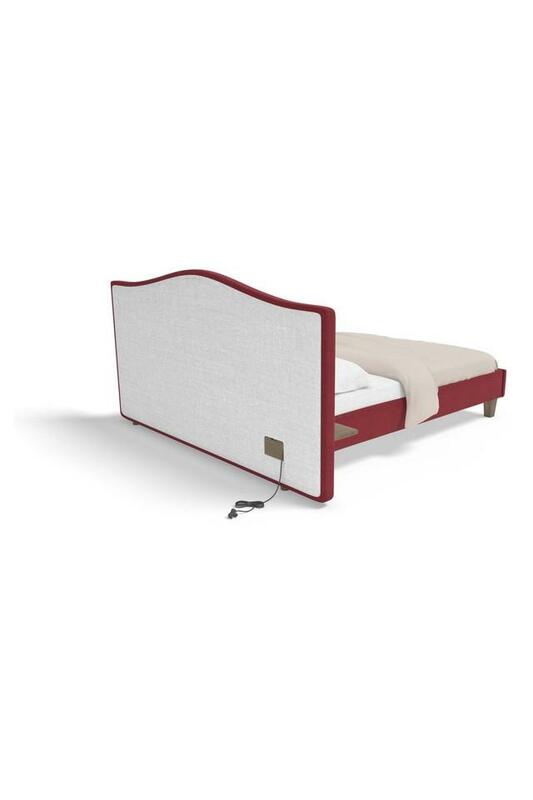 Moreover, its internal mattress support frame structure made of solid wood and commercial ply wood which makes it sturdy and durable. 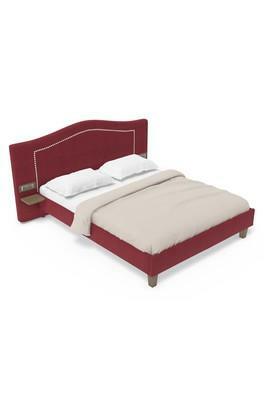 Dimensions: 211 x 211 x 112 cms, Warranty: 2.5 years. 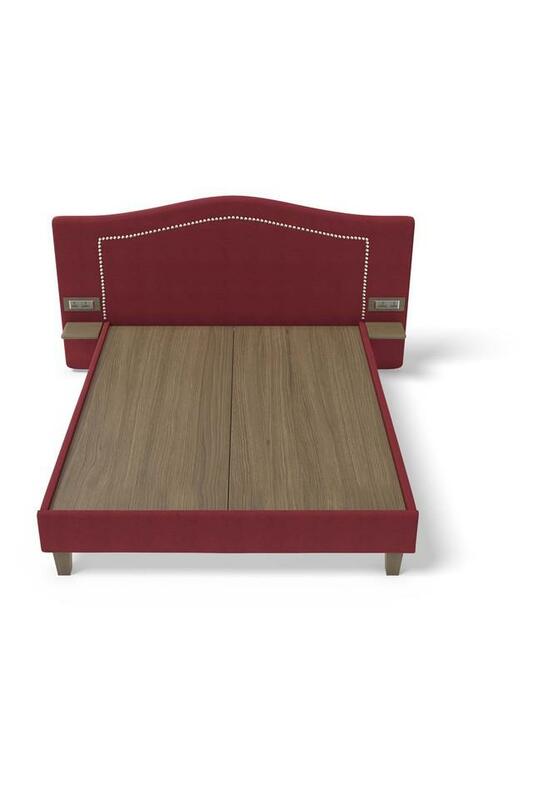 Introduce splendour to your room by adding this double bed from the house of Stoa Paris that comes with 6 Amp modular switches on both the sides.